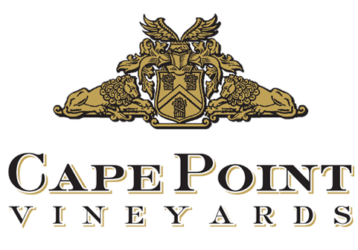 Cape Point Vineyards are proud ambassadors of the Water Wise Movement. Steps to reduce our water consumption and do our bit for the Cape Drought include no longer using linen in the restaurant and converting to waterless hand sanitisers in our restrooms. To stave off day zero, we have been very conservative in watering our vines and we do not water the lawns at the homestead and on our verges. 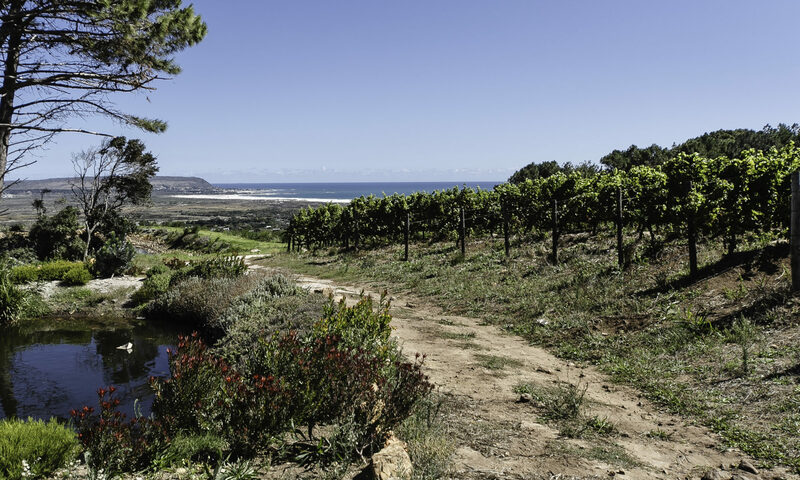 Over the past two winters we have directed mountain spring water and rain water into a series of dams on Cape Point Vineyards Estate. The water in these dams are tested on a monthly basis to ensure that the water is fit for human consumption. This water is then passed through an intricate filtration system, connected to the taps in the Restaurant farm buildings and homestead. As a result of this two pronged approach we have not only been able to remove ourselves completely off the municipal grid, but we are in a position where we are able to pump water back into the grid by sharing it with our community. 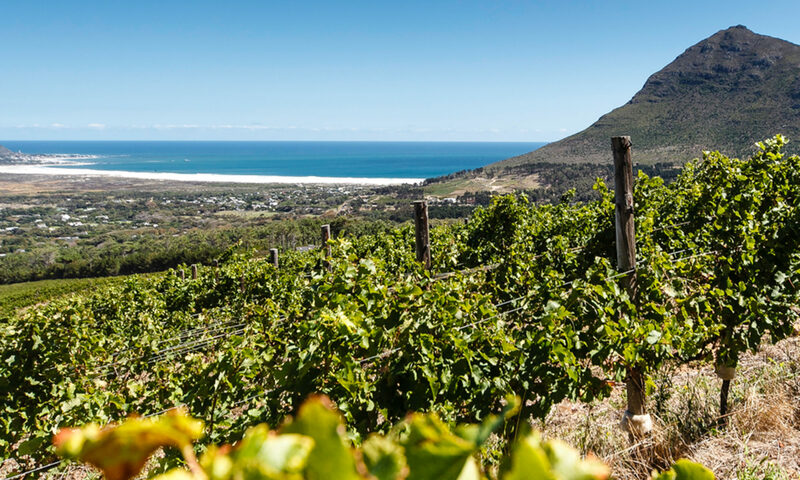 Cape Point Vineyards has a water collection point where each of Cape Point Vineyards’ 80+ employees are entitled to collect 5L of filtered water and 25L of dam water per day. Restaurant guests, tour guides and our immediate neighbours are also invited to collect 5L of filtered mountain spring water and 25L of dam water from our water collection point per visit/day. Please visit www.capetown.gov/thinkwater for all water-related information, including Level 6B restrictions and FAQs about Day Zero as well as tips to lower usage even further.